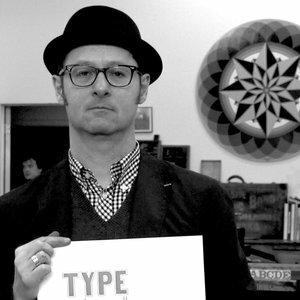 Founder of Typofonderie, type director of ZeCraft, Jean François Porchez’s expertise covers both the design of bespoke typefaces, logotypes and typographic consultancy. He is a frequent speaker at conferences all over the world. In 2014, Perrousseaux publishes his monograph. He launched TypeParis in 2015. He is the programme director for typographic design master at ECV (France). He is board member of the Club des Directeurs Artistiques and member of the Type Directors Club. He is also honorary President of the Association Typographique Internationale (was ATypI President in 2004–2007). Knight in the order of Arts and Letters in 2015. He was awarded the Prix Charles Peignot in 1998 and numerous prizes for his typefaces. Introduced to French Who’s Who in 2009.